What happened to week 2? Well, when we left the painting desk at the end of week 1, I had 30 goblins on the desk. 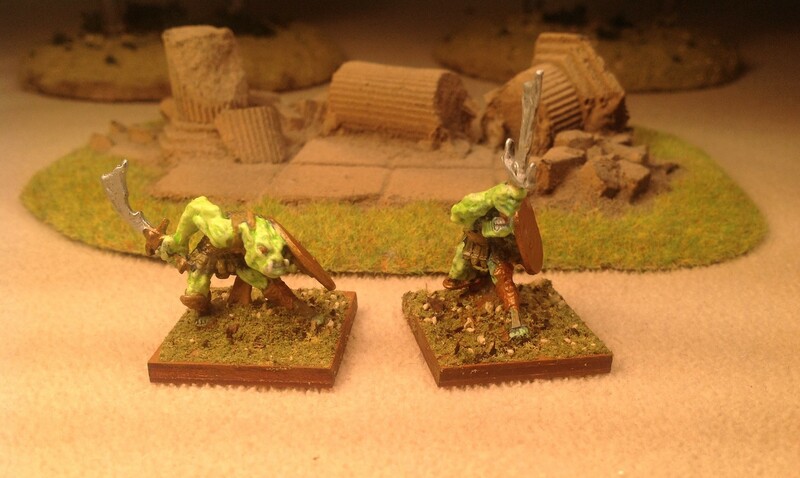 I was going to speed paint goblins and get ahead in the mini count. Turned out that I couldn’t get inspired to paint them. I got them all primed & even painted the flesh on most of them. But I just couldn’t get motivated to paint them. In fact, there were two days when I didn’t even pick up the brush. So at the start of week 3, I decided to paint something a little more exciting while continuing to work on the goblins. 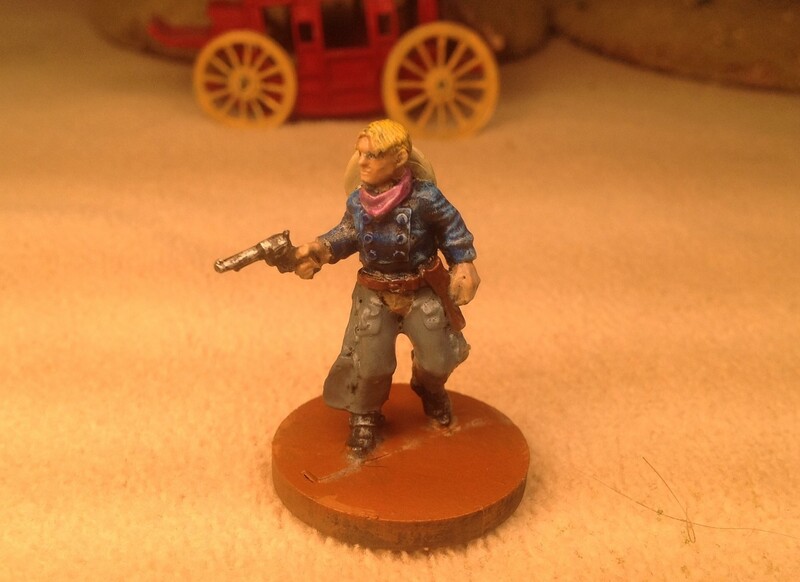 With the recent release of the new edition of Six Gun Sound, I’ve gotten the urge to once again try to paint figures for the Old West. 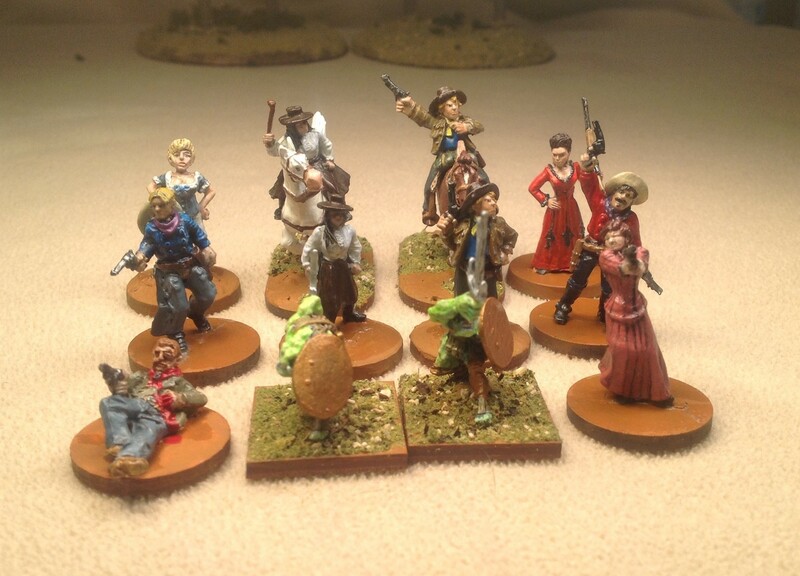 This week I finished 12 figures – 10 Westerners & 2 Goblins. 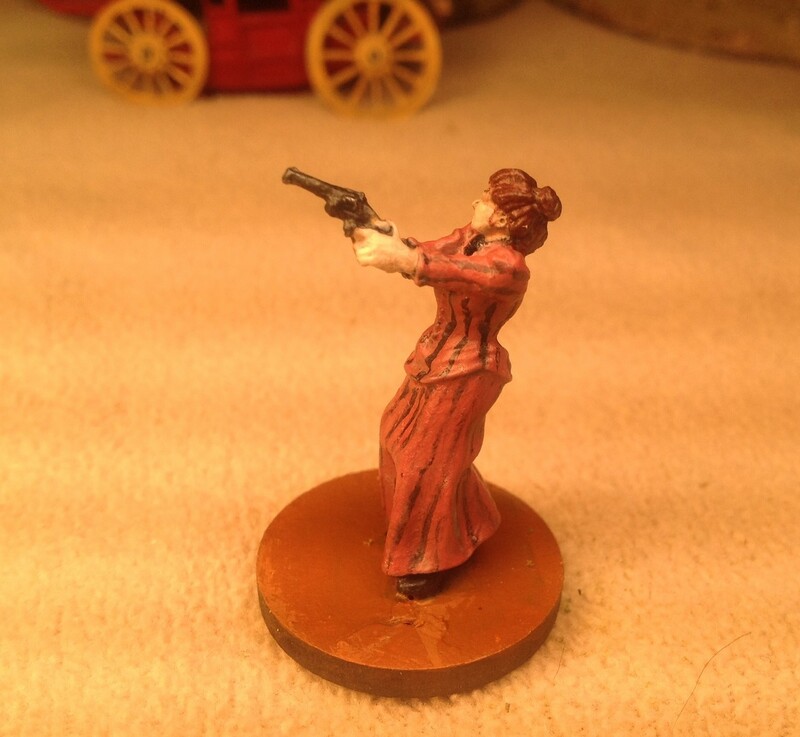 Years ago, when I first got this figure from Reaper’s Chronoscope line, I wasn’t impressed with the dress. 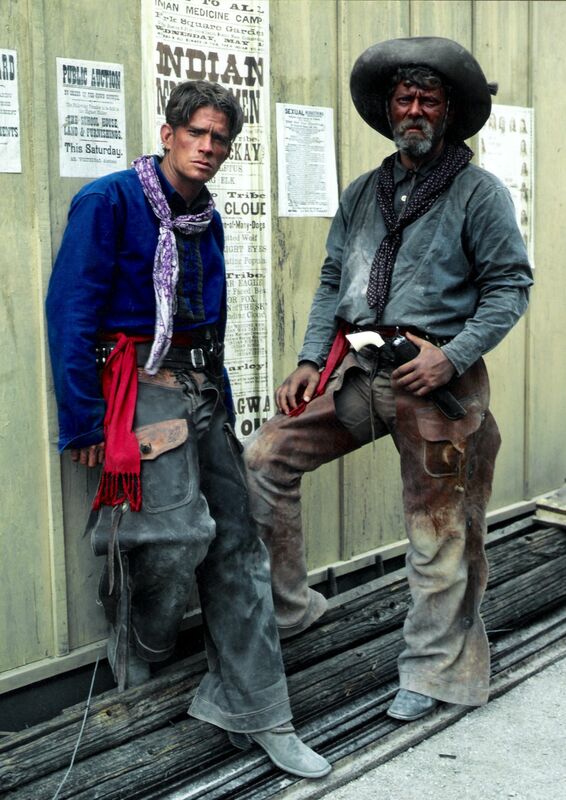 My thoughts were “Great a fantasy sculptor trying to do Old West.” Was I ever wrong. I owe Todd Harris a big apology. Why? I found the dress: Yes siree! That’s Amanda Blake – Miss Kitty, wearing the dress I thought was make up. 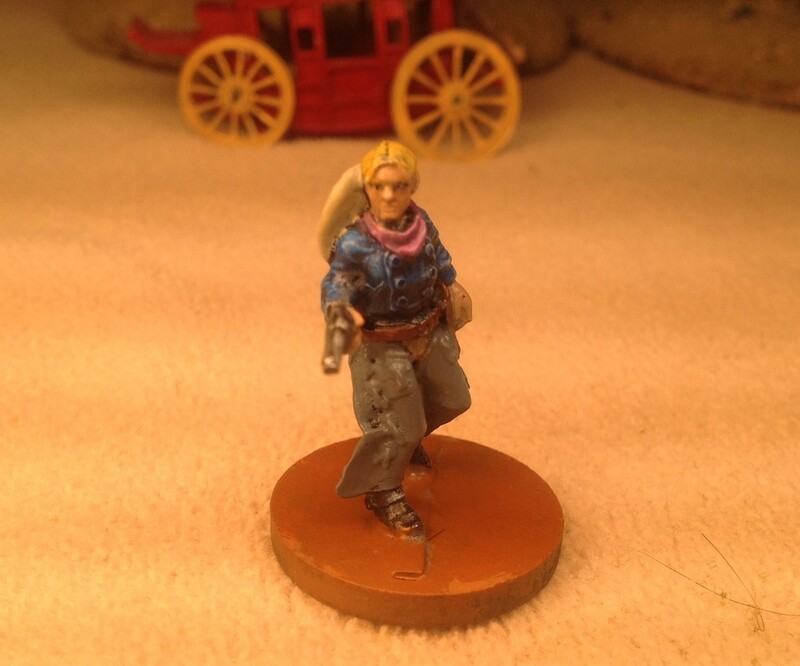 Speaking of Miss Kitty, Knuckleduster Miniatures has a figure named Kitty. 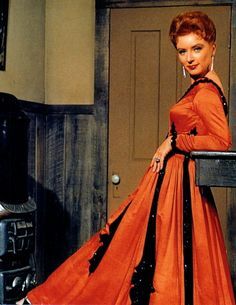 I don’t think she is patterned after Amanda Blake’s portrayal of Miss Kitty on Gunsmoke. 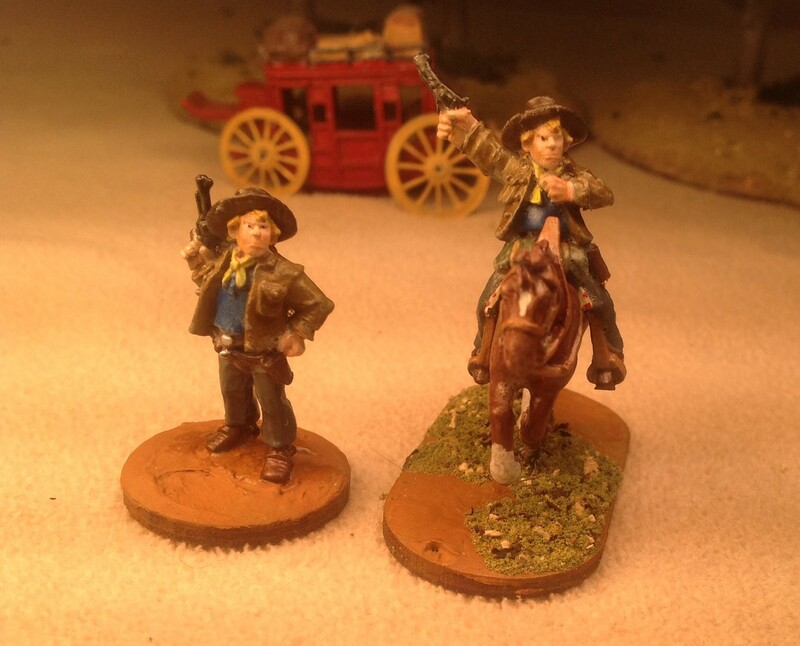 Gunsmoke’s Miss Kitty handled firearms pretty well when she had to. That being said, I love this figure. 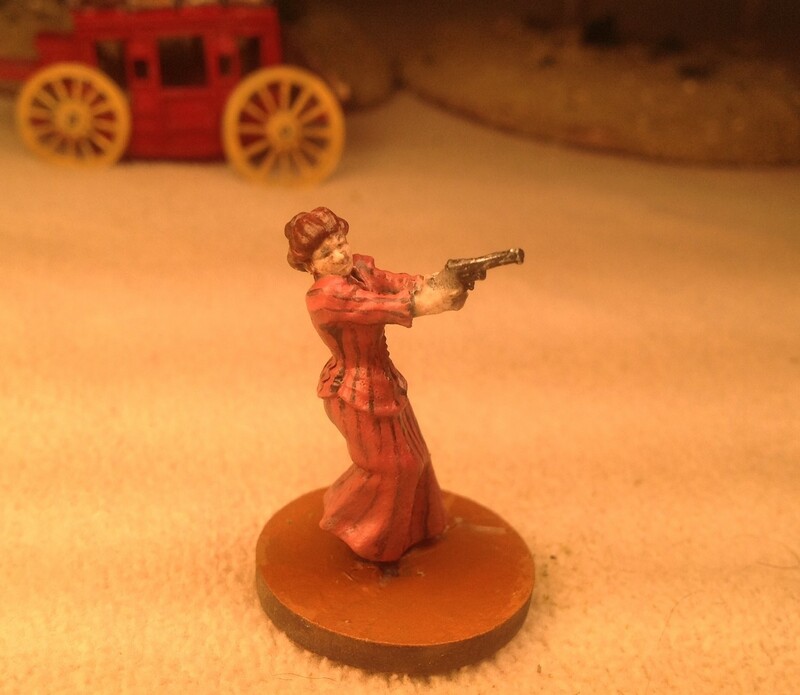 This is a saloon girl or any Old West woman firing a weapon she is not very familiar with. I like the way she is turning her face away and winching as she pulls the trigger. Next is another figure I’ve had for a while. In fact, she is no longer in production and not on Knuckleduster’s site. This is one of three Knuckleduster soiled doves from a few years ago, which I own. Her clothing seems modest by today’s standards. I have some replica Victorian & Edwardian era dresses and all of the undergarments that go with them. You have no idea of how many layers of underwear a lady wore in those eras. A look at her assets from the backside – I know, puns. Another old Knuckleduster figure that is out of production. 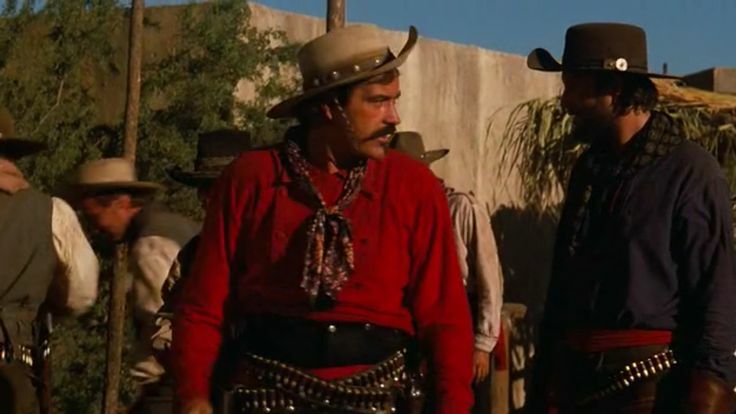 Here is a gunfighter who has gone done, but hasn’t given up the fight. 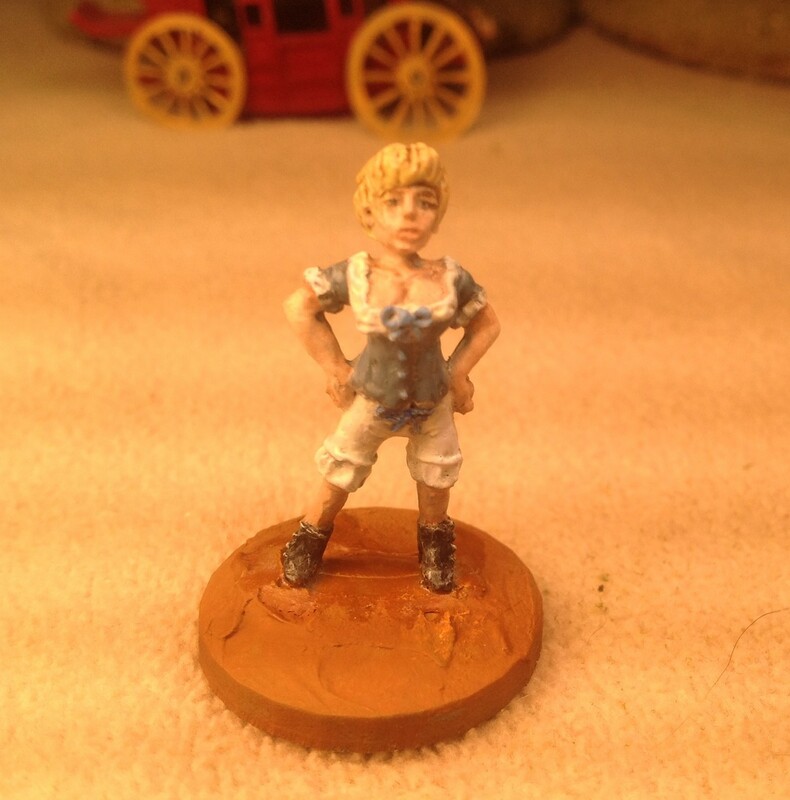 Knuckleduster is among the first miniatures company to successfully use 3D rendering in sculpting its miniatures. 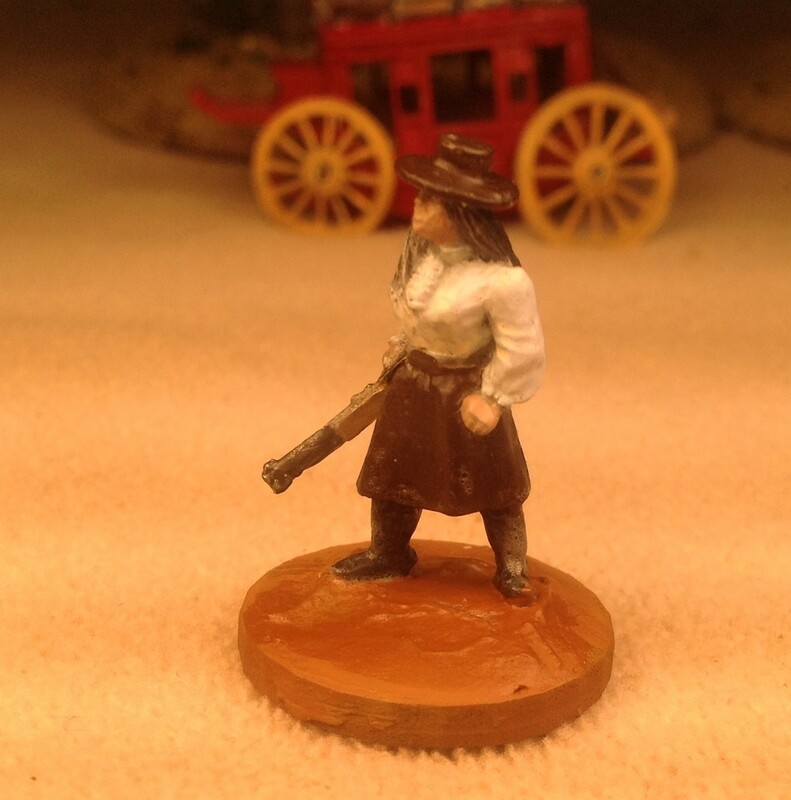 The newer miniatures sculpted using this process are a little larger – 32mm, which makes them compatible with the later Foundry Old West, Black Scorpion, Copplestone and Artizan figures. 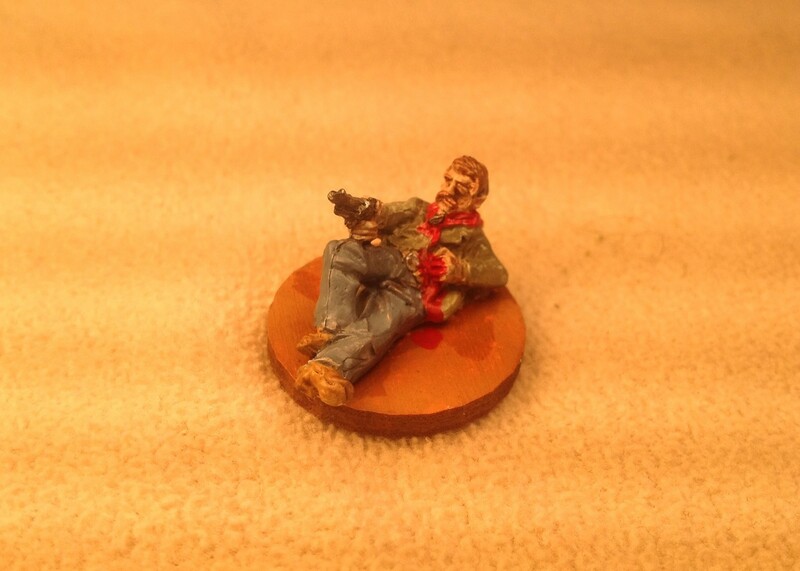 Huck Klosterman is a fictional name of a figure from Wargames Foundry’s Old West range. 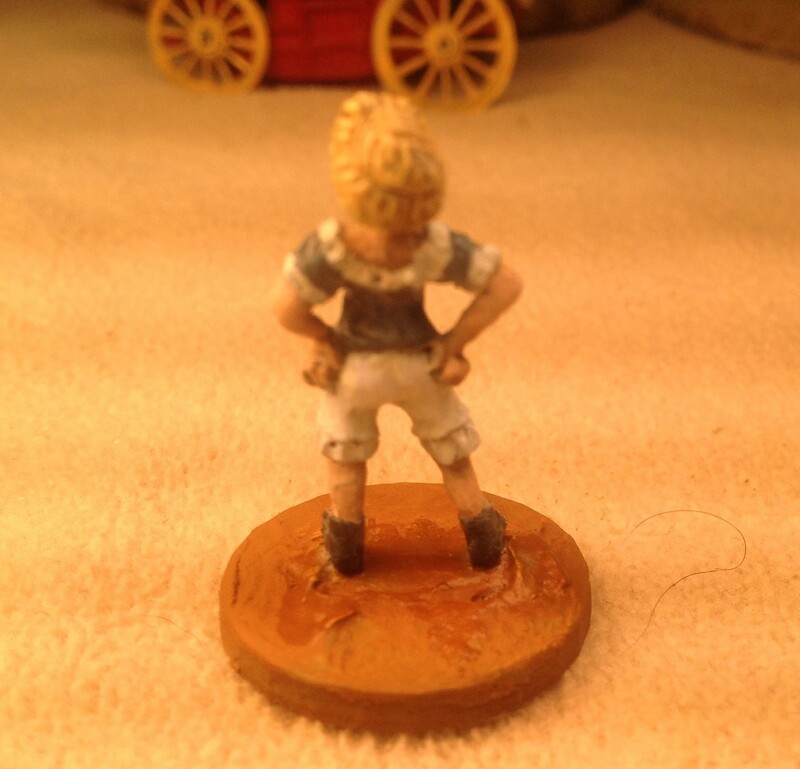 I’ve had this figure for more years than I care to admit & it’s about time I got it painted. 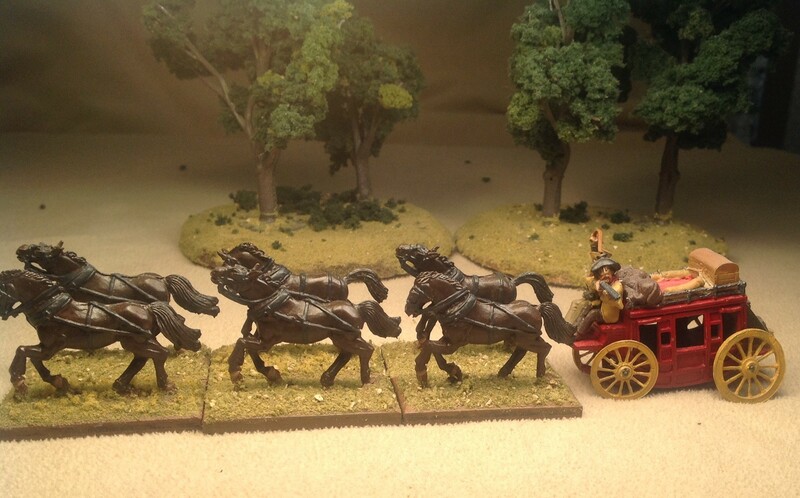 Foundry is known for selling mounted and dismounted versions of figures in the same pack. A brief note on flocking. 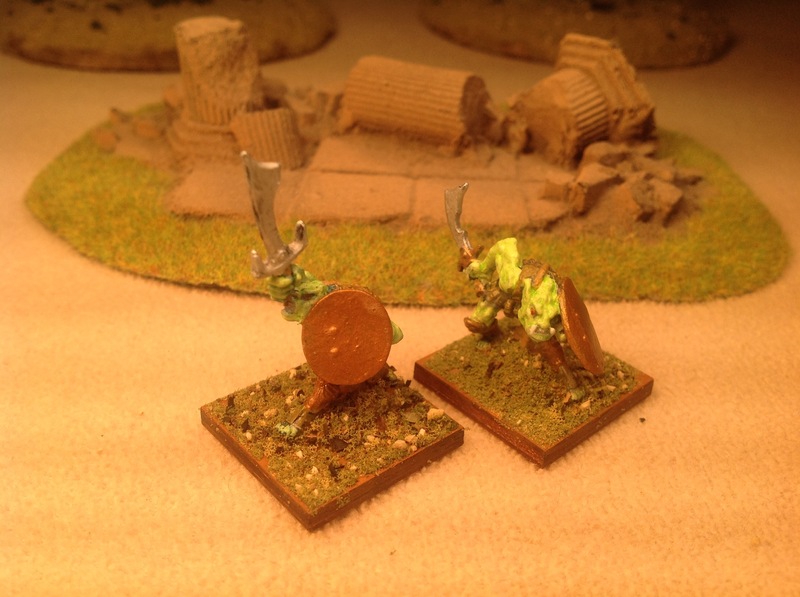 I’ve chosen not to flock the bases of dismounted figures. That way they can be used inside of buildings as well as out of doors. 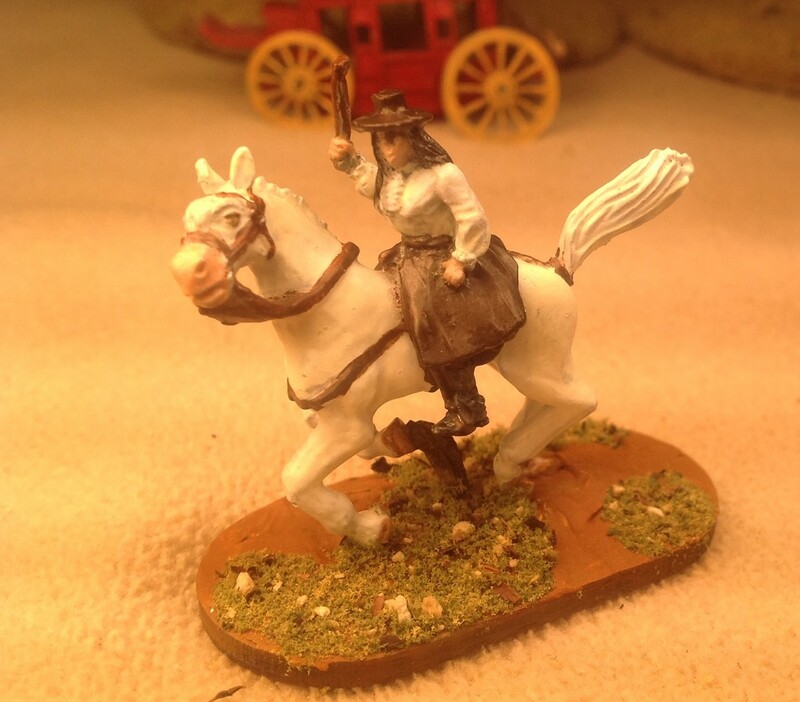 I do flock the bases of mounted figures. 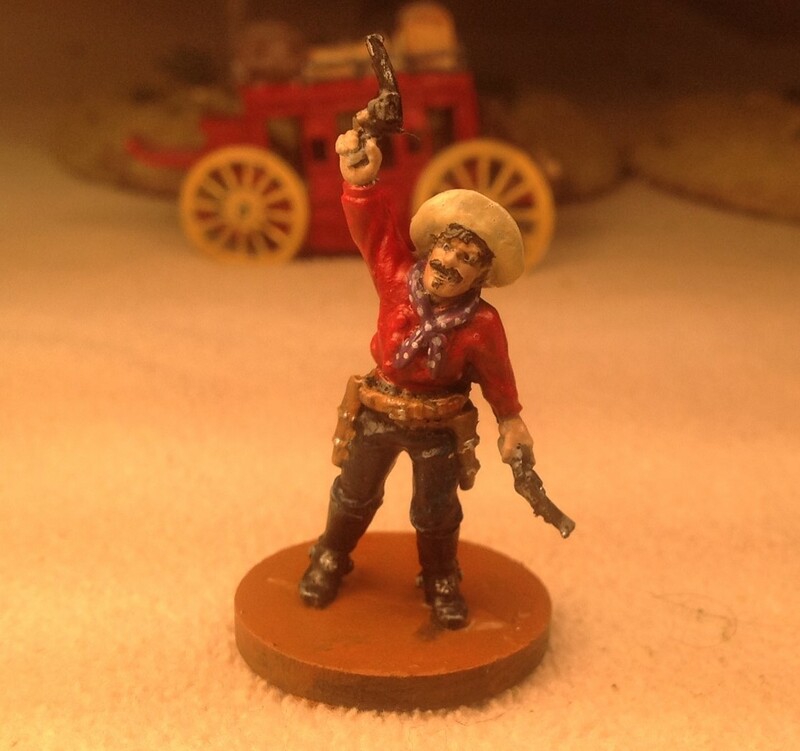 Another figure I’ve had for a long time is from Old Glory/West Wind’s Cowboy Wars range. She’s from the pack called Local Ladies #2. Old Glory has the worst pictures of any site on the internet. That being said, the West Wind sculpts are very nice. 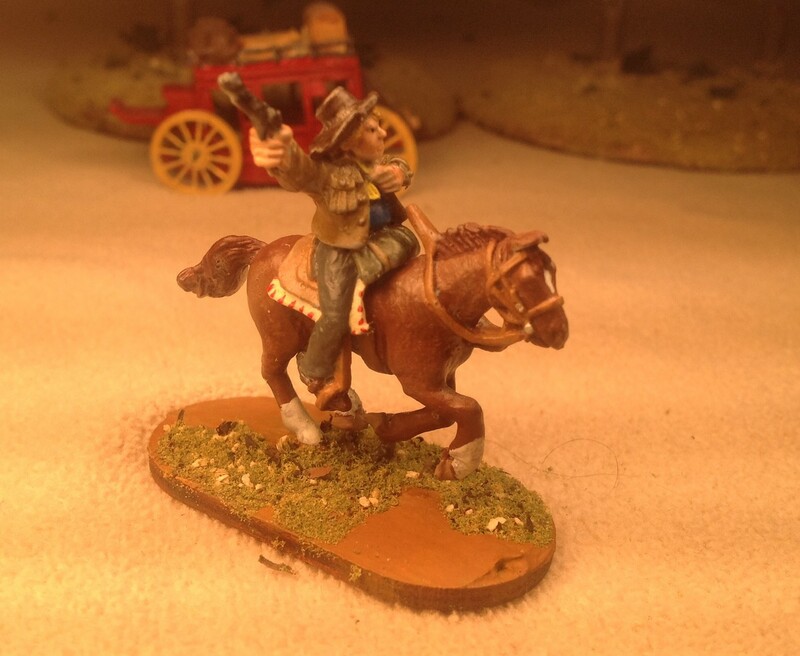 Whoever sculpted the horses for the line captured some of the most dynamic poses I’ve seen in miniature horses. 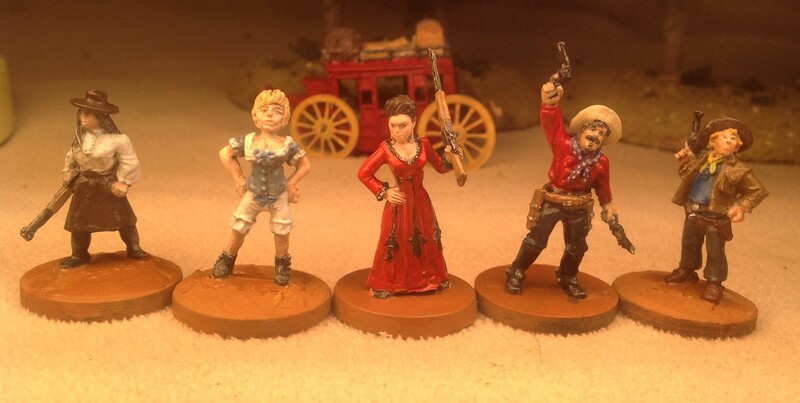 Left to right: West Wind, Knuckleduster 28mm, Reaper, Knuckleduster 32mm, Foundry. Ok, three weeks into the new year & I’ve painted 22 figures leaving 498 to go to reach a goal of painting 520 figures in one year. It’s obvious that painting some figures are going to be a real chore (I still have 28 goblins to finish) and some figures are going to be a lot of fun. 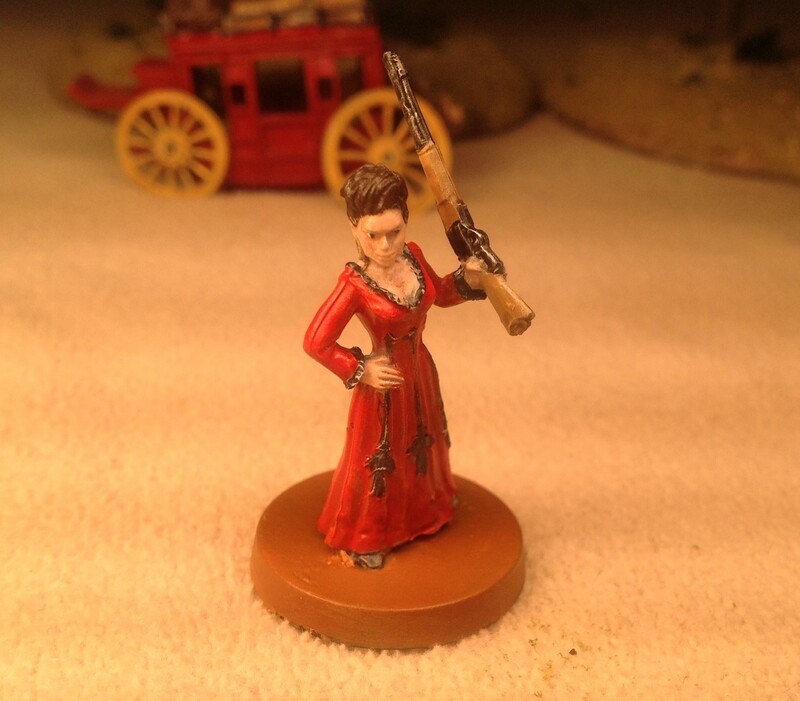 And some even have surprises like the dress on the Reaper figure. As always, your comments, suggestions, criticisms and money are welcome. 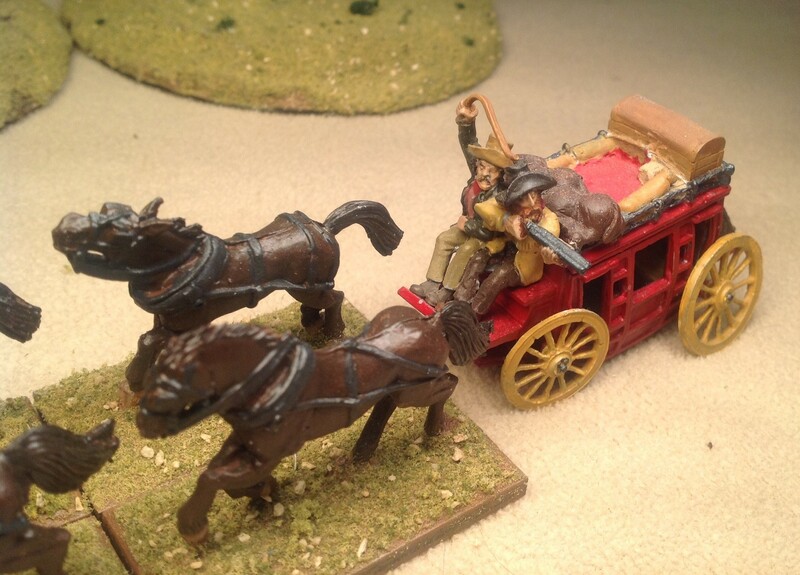 Elaine go to a Dollar General and find a set of cowboys that has a stagecoach(large) with plastic horses for $5.00 that should work well.Probably have some Indians that you could use also for a War Party..Just a Suggestion Elaine.Richard Nelson.